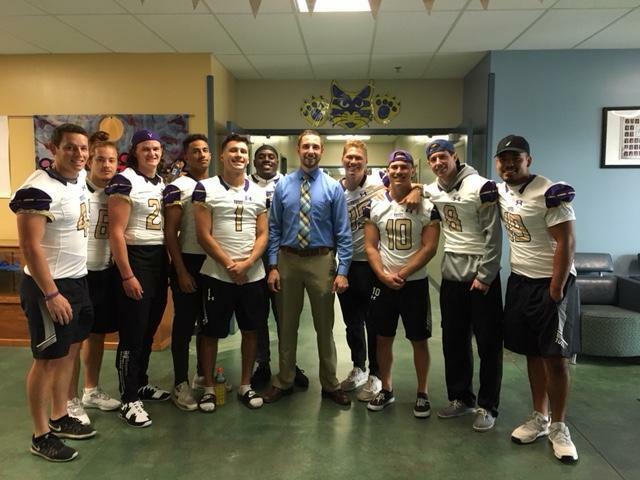 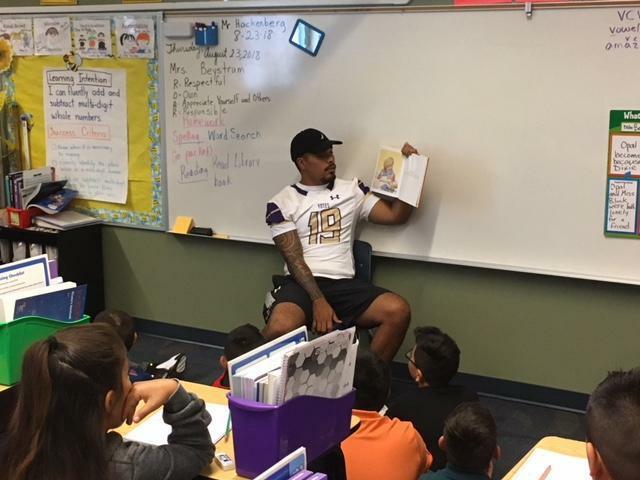 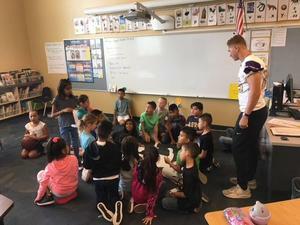 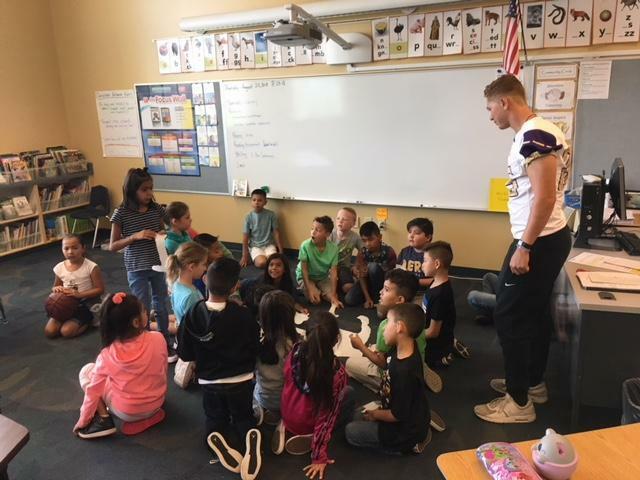 College of Idaho Football and Soccer Players Read to Washington Students! 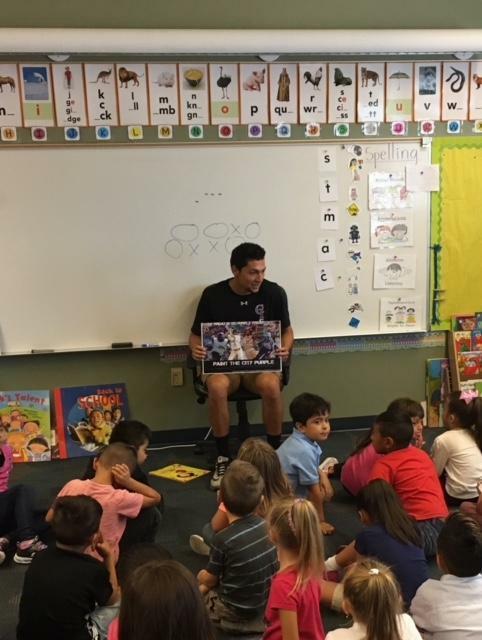 Washington students were excited to have special visitors from the College of Idaho read to them last Thursday! 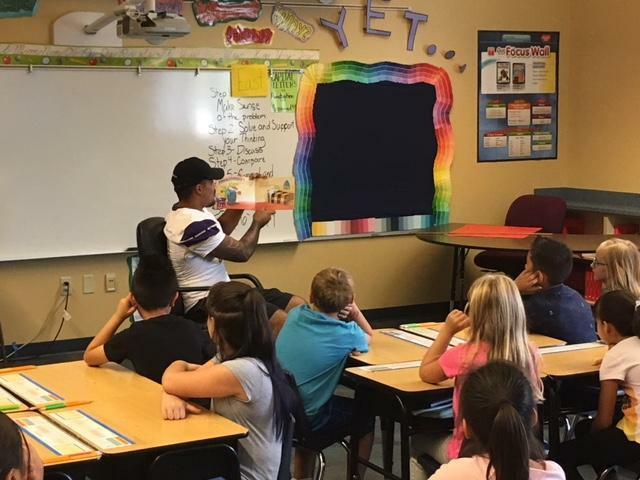 Students had the opportunity to ask questions and learned how to be successful both on and off the field. Thank you College of Idaho and Go Yotes!